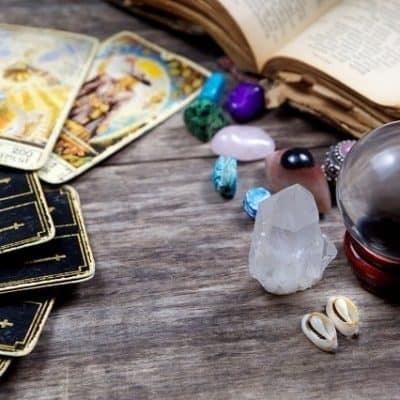 Properties: Called the “Stone of Babylon” during ancient times, by the time of Christ, it was aptly named, the “martyr stone” due to the legend of this stone being at the foot of the cross and stained by the drops of blood from Jesus. 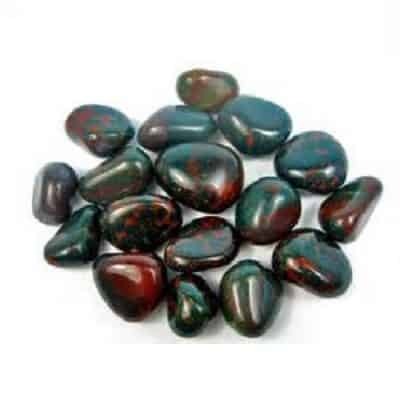 Metaphysically, bloodstone is used to either promote a calm, tranquil atmosphere that is grounding or revitalize insufficient energy. A great stone for mental exhaustion. 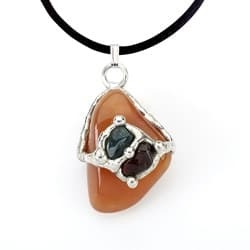 This stone represents both courage and strength and is used for achieving these attributes. 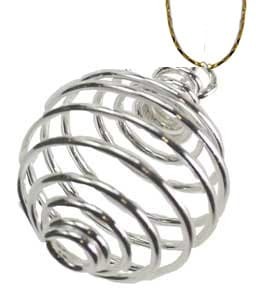 It is associated with honesty and integrity and is useful in removing obstacles in life. A classic stone for wealth, it attracts abundance and good luck. It was believed that if you carried one of these stones you might avoid dangerous situations. 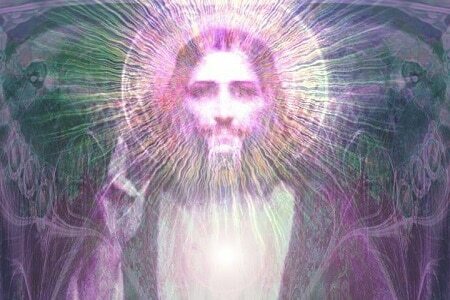 Most effective on the Heart Chakra (green) and Root Chakra (red). 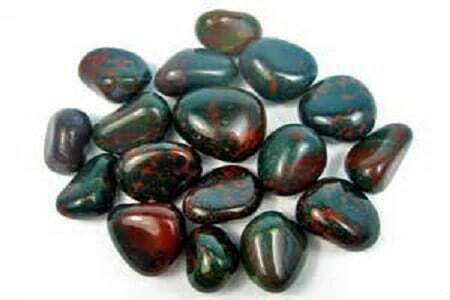 Bloodstone brings love into any situation and helps ground the negative energies surrounding that issue. 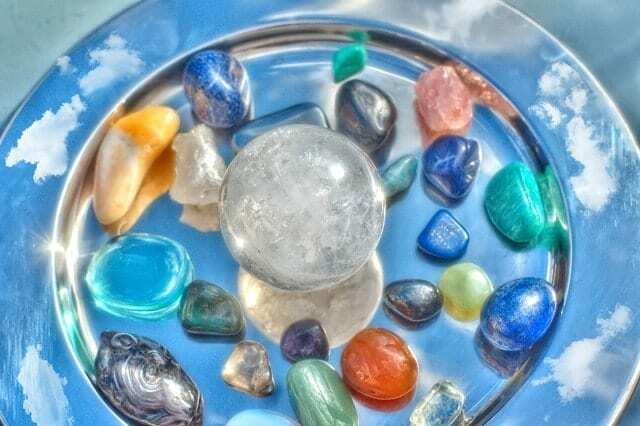 Folk Remedies: This crystal is one of the most recommended stones for blood and circulation issues. 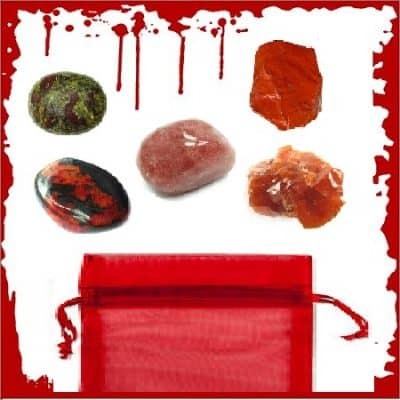 Bloodstone is an extremely good cleanser for the whole body, especially if detoxification is needed. 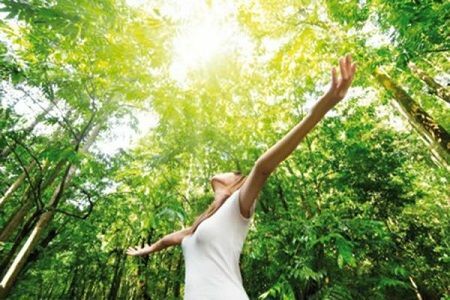 It is often used to purify and detoxify the body. 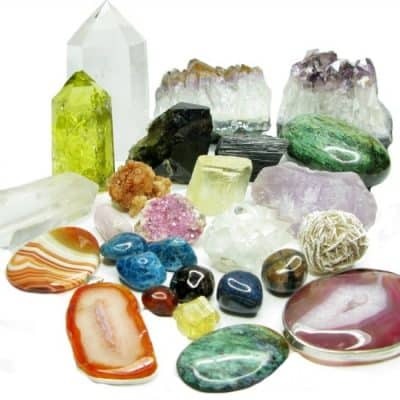 Great at grounding negative energy and cleansing the body. 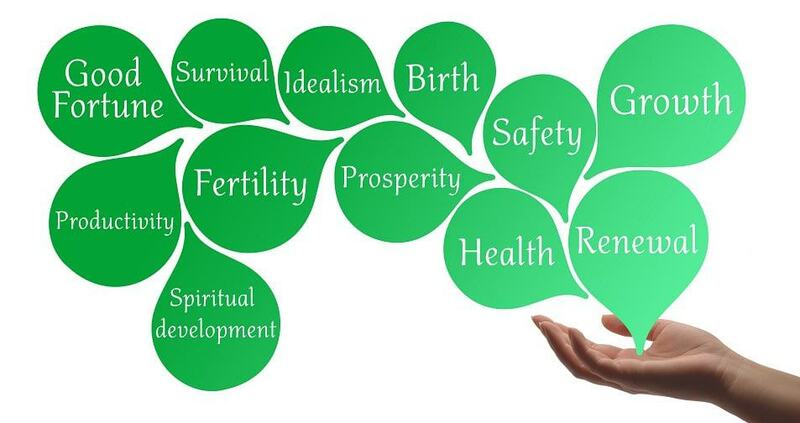 It will also help women who suffer at menstruation or who are in labor. This is a soothing stone for pregnant women. Bloodstone is good for all goddess rituals! 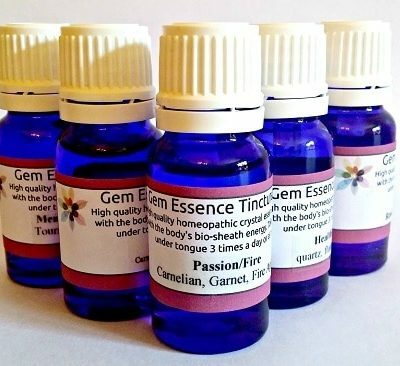 It can be placed in a bowl of water or in bath water (for detoxing and de-stressing) to ensure peaceful sleep and protects against nightmares, soothing female issues. Add your stone to your bath water, You may want to add 15 drops of soothing lavender essential oil and 5 drops of clary sage and relax in your bath for 15-20 minutes. 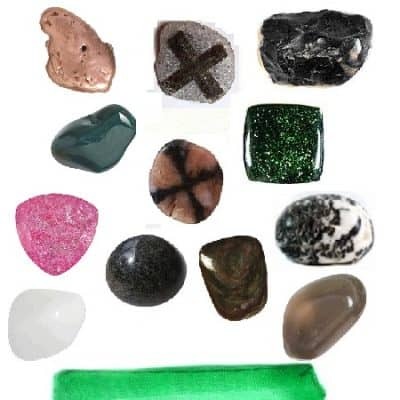 Feng Shui: Bloodstone is used primarily anywhere to quell negative energy. Used in the East direction to honor our ancestors, in the Southeast for abundance and in the Southwest for relationships and love (use a pair of stones in this direction). History: Bloodstone, also called “Heliotrope” (named for it’s sun “red” glow – helios – setting over a green sea) is from the quartz family (Si02). It is a type of chalcedony, similar to jasper. The green color is caused by small crystals of actinolite and the red patches are from streaks of iron oxide. Found in the Mediterranean, USSR, Africa and India, this stone was used by the Babylonians for amulets, seals and decor. Because of its deep green color with flecks of red, often resembling drops of blood, it was used throughout Europe as a carving stone for making scenes of the crucifixion. It was often carried by soldiers during war because it was believed to stop bleeding and heal wounds faster. This stone represents both courage and strength and is used for achieving these attributes. 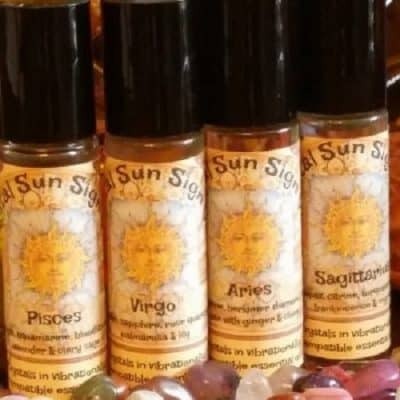 It is associated with honesty and integrity and is useful in removing obstacles in life. A classic stone for wealth, it attracts abundance and good luck. 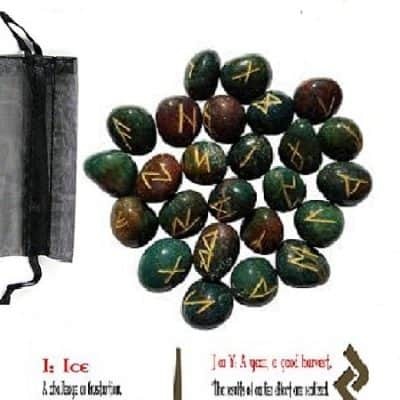 It was believed that if you carried one of these stones you might avoid dangerous situations. 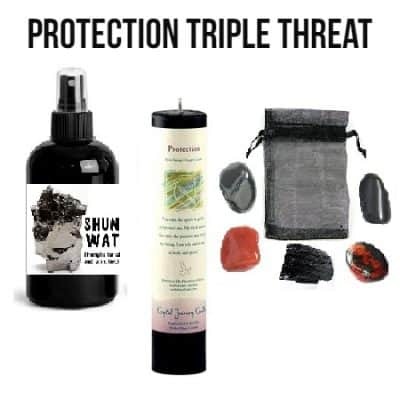 Most effective on the Heart Chakra (green) and Root Chakra (red). 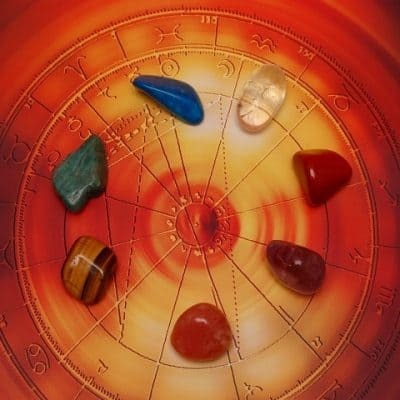 Bloodstone brings love into any situation and helps ground the negative energies surrounding that issue. A great stone for mental exhaustion. 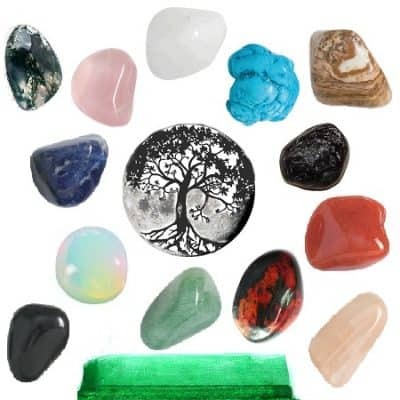 Bloodstone is an extremely good cleanser for the whole body, especially if detoxification is needed. It is often used to purify and detoxify the body. 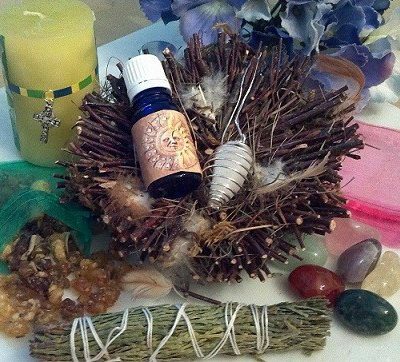 Great at grounding negative energy and cleansing the body. It will also help women who suffer at menstruation or who are in labor. This is a soothing stone for pregnant women.